What is Pancreatic Cancer Europe? Pancreatic Cancer Europe (PCE) is a European multi-stakeholder platform which aims at bringing together experts from all over Europe including clinicians, patient groups, researchers, industry, journalists and EU policy makers. It’s aim is to improve diagnosis and care for patients across the EU and to ensure that there are no inequalities in that care no matter where patients reside. When was Pancreatic Cancer Europe founded and why? Pancreatic Cancer Europe was founded in 2014 and is funded by pharmaceutical companies Celgene and Shire. In July 2015 PCE gained it’s legal status as a not-for profit registered in Brussels. Having a legal entity for the organisation is an important step for PCE as it gives it a formal structure and increased credibility and legitimacy within the EU. This will enable us to apply for funding from a wider group of sponsors than present. It will also enable funding from the EU itself for future projects – all with the aim of improving outcomes for pancreatic cancer patients across the EU and the UK! 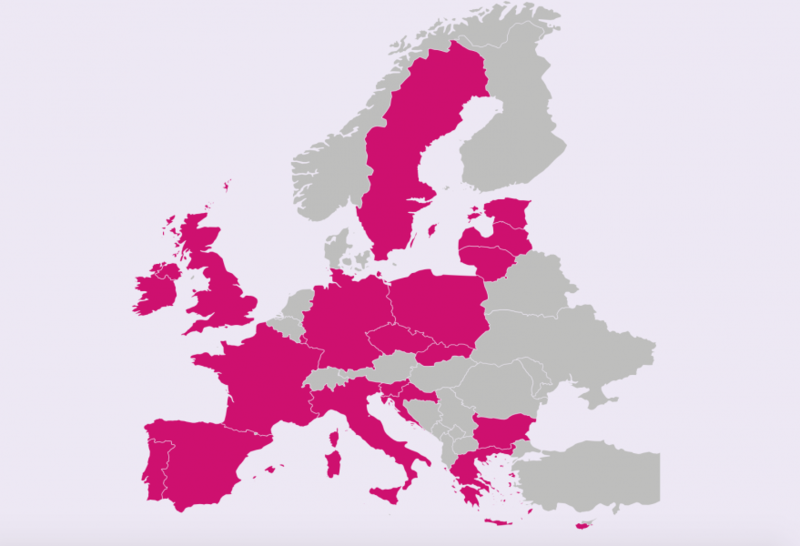 Pancreatic Cancer Europe covers a geographical Europe and not a political one, therefore, the recent Brexit vote does not affect our role within PCE. Pancreatic Cancer Action CEO, Ali Stunt, is a Board member and one of the founders. Click here for other members. 4th biggest cause of cancer death in Europe – if no action taken, it will be the 2nd leading cause of cancer deaths by 2020. 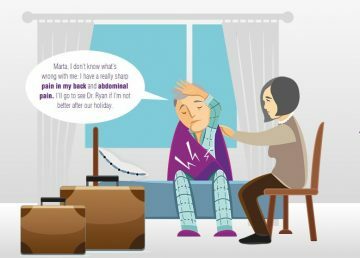 The objective of this campaign is to create awareness of Pancreatic Cancer issues through a patient journey, so that it can no longer be referred to as a ‘forgotten cancer’. Discover how reaching out to other people to increase their awareness of early diagnosis through symptoms and on time treatment will result in saved lives.